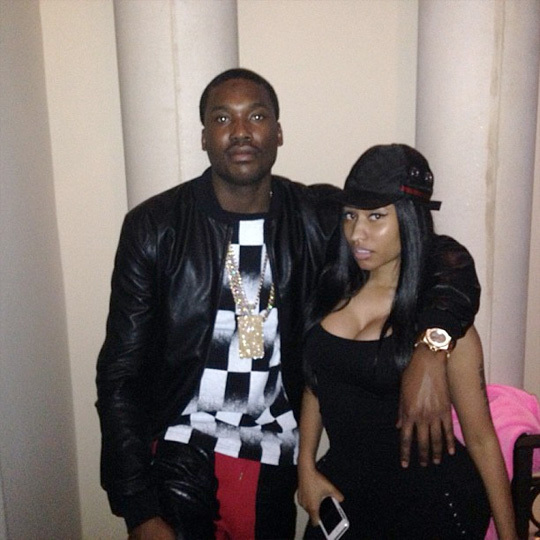 Nicki Minaj recently hit up the studio with Meek Mill to work on some new music. 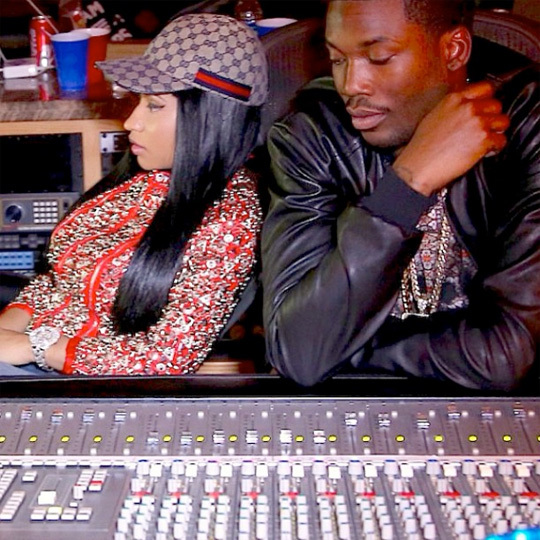 There is no word yet on what project they were working on, but most likely Nicki was recording a feature verse on one of Meek‘s upcoming tracks. 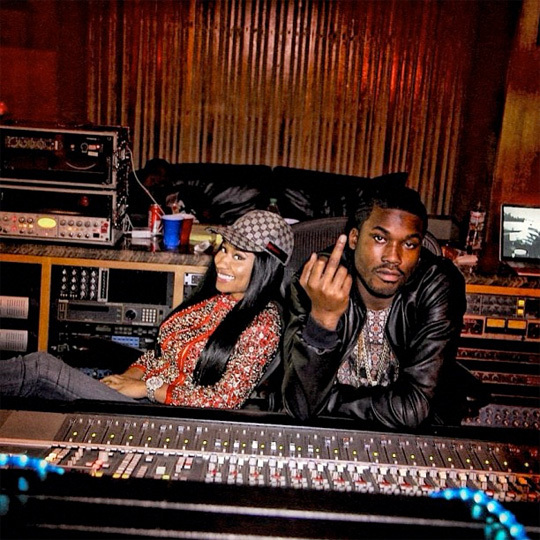 Hit the jump to view a couple more photos from the Young Money Barbie and Meek Mill‘s studio session! Nicki been putting in work this year. Everybody wants to work with Nicki 🙂 SLAY MY QUEEN! Ponta Delgada: Universidade dos Açores, 69-85.